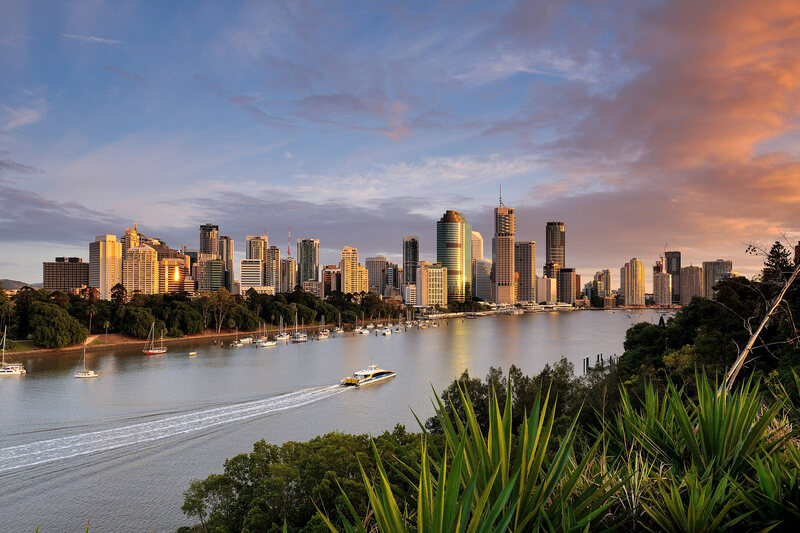 Propertyworks is a full-service Property Agency servicing wider South East Queensland, focusing on the regional centres of Brisbane, Gold Coast, Ipswich, Moreton Shire, Redlands and all of Logan. We strive to exceed individual expectations of service and top industry performance standards. Every member of our close-knit team serves our clients’ needs with their combined expertise, professionalism and commitment to go above and beyond for every company, property owner, tenant and associate who does business with us. Let’s talk! Contact us today for a pleasant chat with an experienced professional.